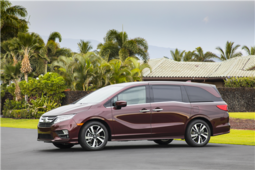 With more features to make families happy, the 2018 Honda Odyssey is definitely a good pick. Three spacious rows, modern entertainment technology, and a suite of standard crash avoidance features make it a good value. 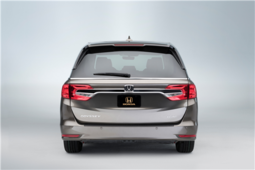 Handsome and welcoming, the 2018 Honda Odyssey has an intelligent exterior. Kids will like the power sliding doors. An active shutter grille helps improve aerodynamics. Splash guards, a wiper de-icer, and heated side mirrors help you meet bad weather challenges. Other aids include tilt-down side mirrors and rain-sensing wipers. The 280-horsepower Odyssey benefits from 262 lb-ft of torque. 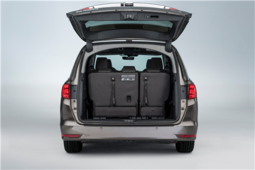 To regulate highway fuel use, every Odyssey has variable cylinder management. It takes advantage of cruising and reduces how many cylinders are active. An EcoAssist system and an Econ mode can improve gas mileage. Furthermore, some models have idle-stop, improving fuel economy during city driving. A nine-speed automatic transmission provides precision to match the minivan’s power outlay. Grade Control Logic recognises the vehicle’s angle and adjusts the gears for downhill travel. A snow mode is ready to make your day better and safer. Vehicle Stability Assist provides the traction controls you need for safe travel. Standard on all models, an automatic collision system activates the brakes to avoid a crash or lessen its impact. The front end’s construction has been revised to protect pedestrians. A lane departure and road departure system use gentle steering assists to straighten up in its lane. If the Odyssey senses a road departure, it can also reduce the throttle, quickly lowering the minivan’s speed. 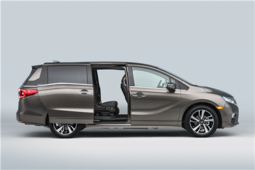 Parents will appreciate how Honda has worked to make the Odyssey better for children. CabinWatch is a rear seat monitor which drivers can use to check on baby. 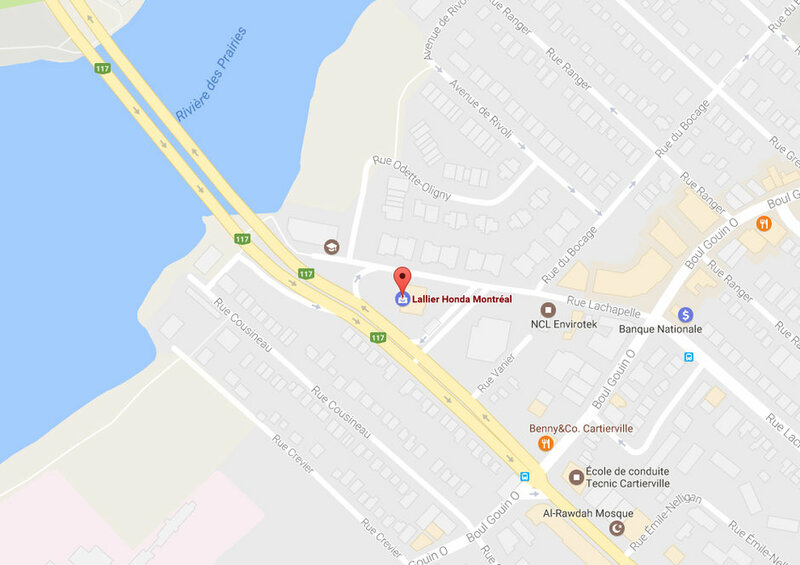 CabinTalk is an in-car public address system that lets parents talk normally to children behind them. The standard conversation mirror is another driver aid that helps reduce the temptation to turn around when kids are misbehaving. Odysseys try to take care of kids in other ways, too. There are rear air and heat ducts, available sunshades, and available second-row heated seats. Back-row passengers can access a power outlet or USB port as well as an available Wi-Fi hotspot. Parents will appreciate the HondaVac, an in-cabin vacuum which makes clean up much easier. 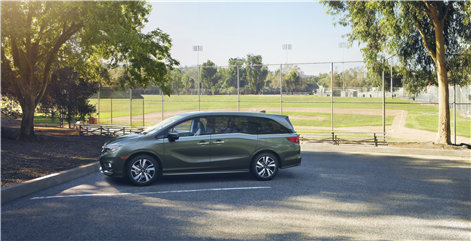 For extra safety, the entertainment audio system includes a multi-angle rearview camera that helps you see if anything or anyone is behind the minivan. 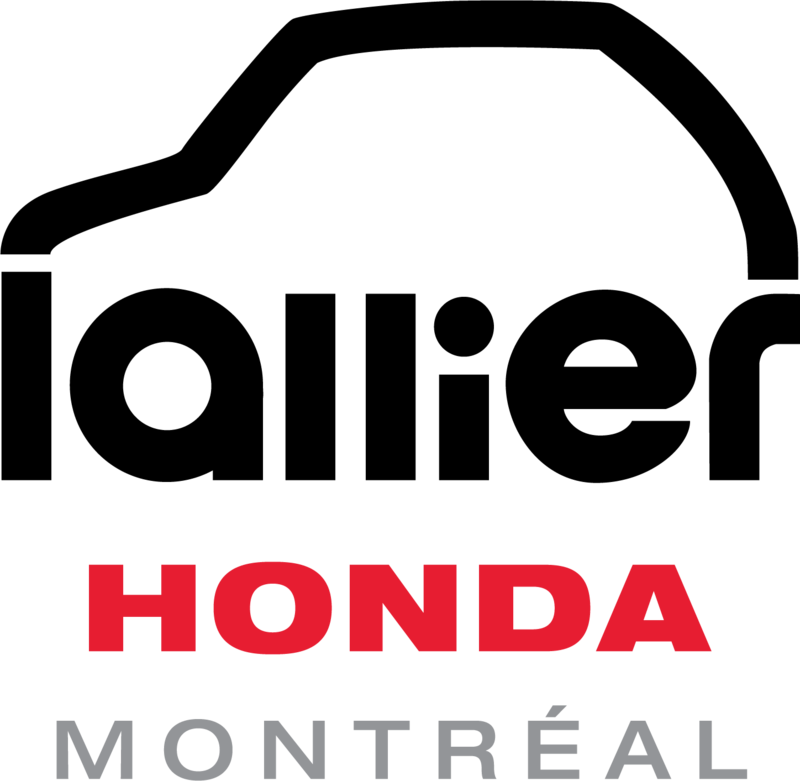 HondaLink has an SOS function which responds if the airbags deploy. 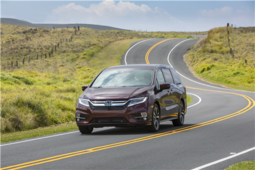 There's much more to explore in the 2018 Honda Odyssey. 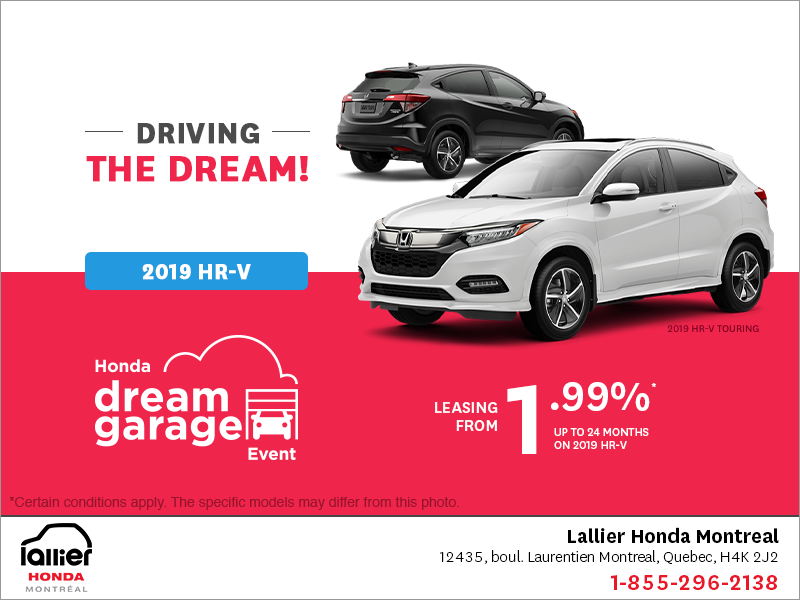 Take a test drive at Lallier Honda.